Sleep8 Sale! 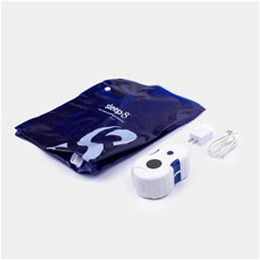 : We are excited to offer the Sleep8 CPAP sanitizer. Please call us and ask for a new product discount! Sleep8 is a portable, virtually silent device that sanitizing all CPAP supplies and accessories-getting germs out, and keeping wellness in.